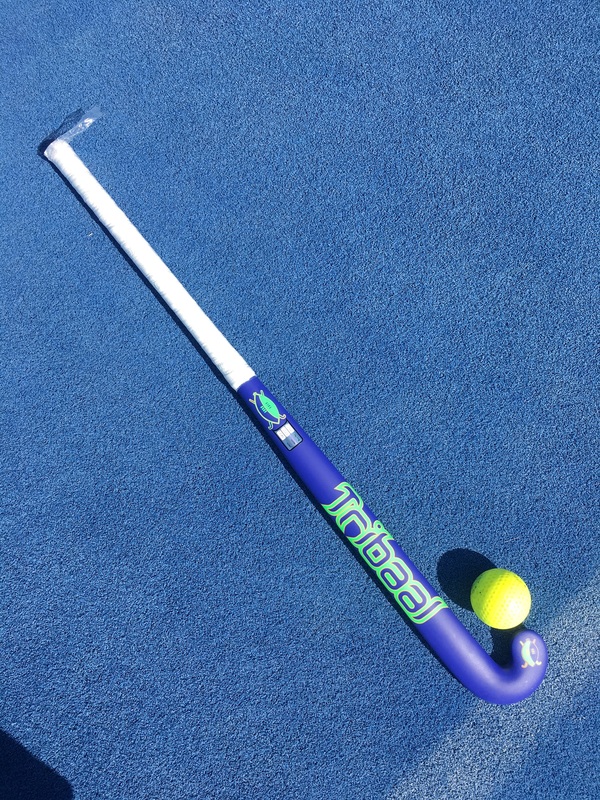 The Savannah can do everything, easily… ideal for the touch artists. 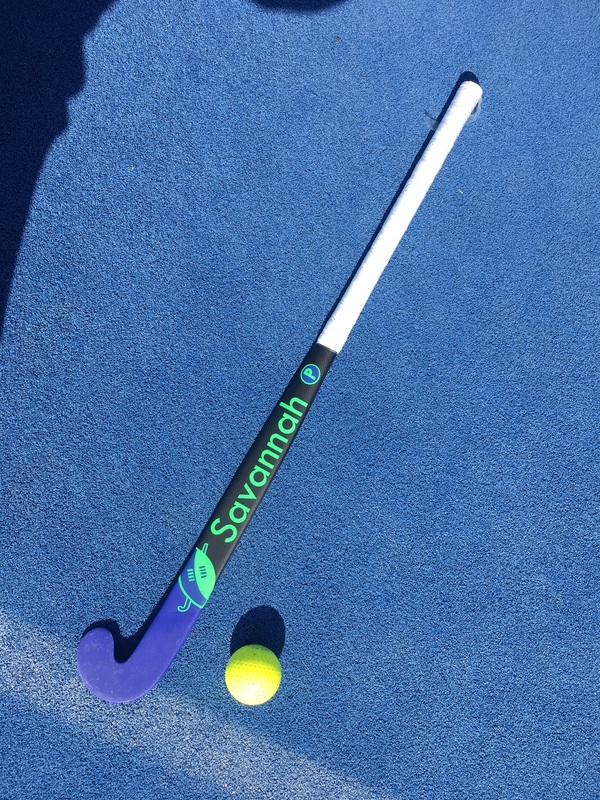 The Savannah Pro comes with a slight lesser bow, more stiffness and very light head for wrist players. 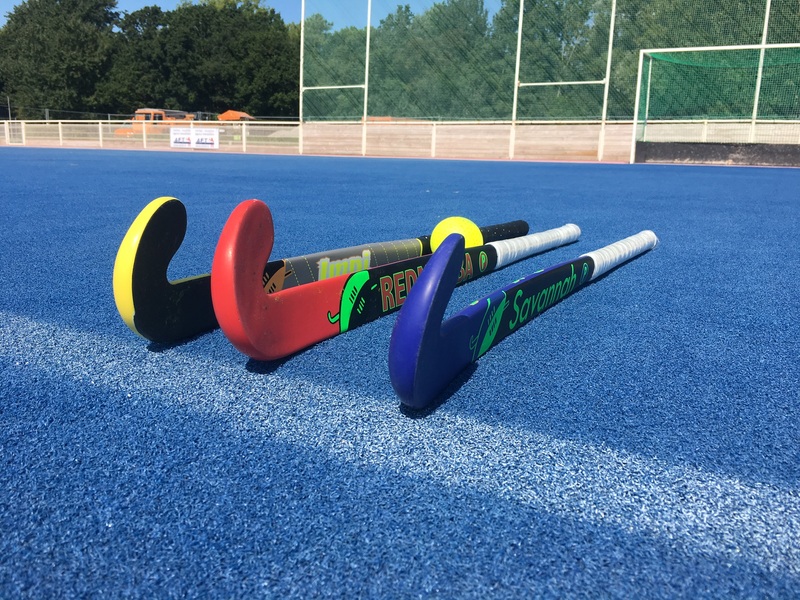 both Extreme Lowbow (25mm at 205mm from the bottom), The RedMamba Pro has limited edition with a grooved bottom shaft.